Some of these businesses partially belong to the hospitality industry. For example, a fast food restaurant would be considered convenient. 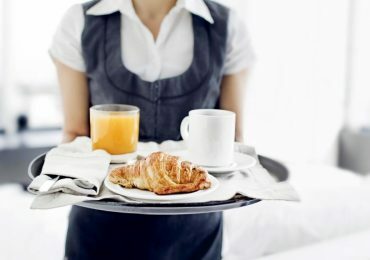 A restaurant that provides fancy food with amazing service would be providing a hospitality service. Regardless of the business, this industry relies heavily on providing an excellent level of service. Customers are visiting the business to get away from their troubles. A bad experience might keep them from returning ever again. Brand loyalty is very important to these customers, so the associated companies do their best to provide the best service. Companies hire employees based on skill and behavior. Most of these employees are great with customers, and they can flawlessly give the customer what he or she needs. 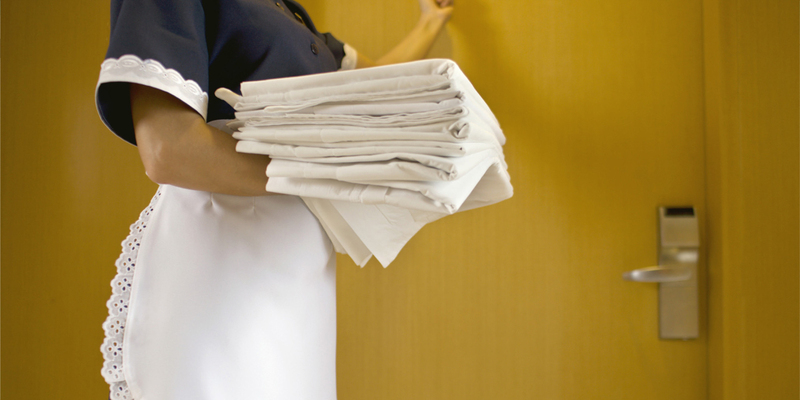 Another defining aspect of the hospitality industry is its theme. This doesn’t apply to every business in this industry, but many of them use a certain theme to attract customers. For example, a fancy restaurant might have a Mediterranean theme to attract customers who like that type of food and atmosphere. Not only does this set the business apart from competitors, but it also allows customers to judge the business on another level. Hospitality businesses that provide an authentic theme are often appreciated more than general hospitality businesses. If the above restaurant cooks authentic Mediterranean cuisine and uses the proper decorating elements, then this will make customers happy and more willing to visit the business. A hospitality business doesn’t need a theme, but the vast majority of them use one because customers love themed businesses. While this is a very broad industry that can incorporate many different businesses, there are some defining elements that set it apart from similar businesses. Not only do these companies focus on service and luxury, but they also depend on disposable income and giving customers what they want. The broad-reaching hospitality industry ensures that every customer is happy because brand loyalty is essential.